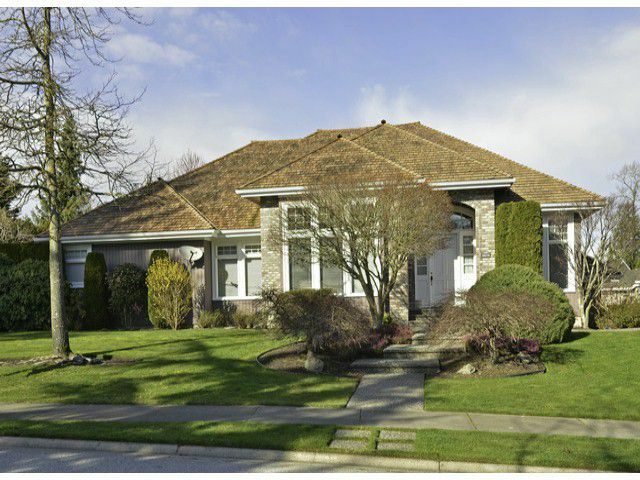 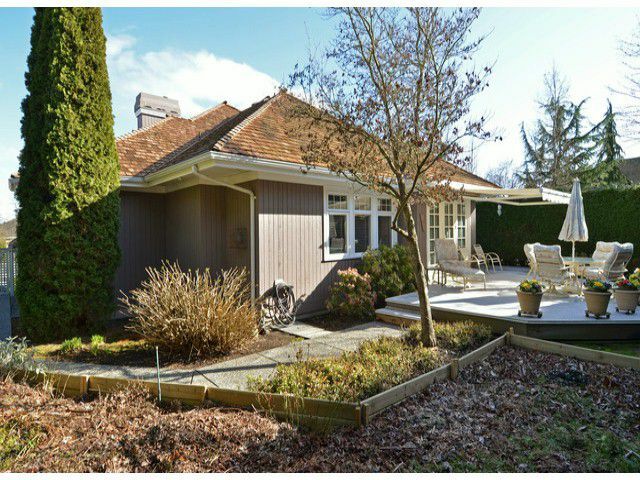 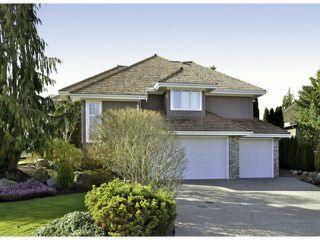 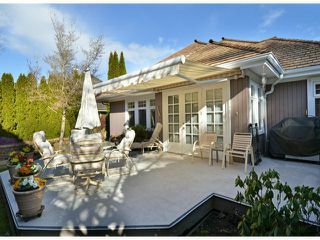 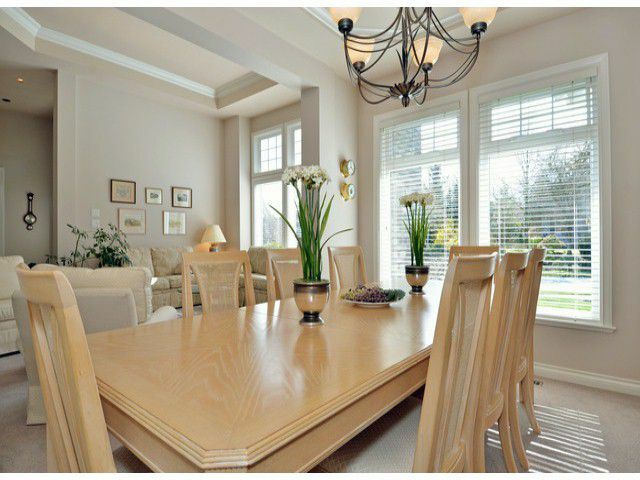 Beautiful Morgan Creek home with 1-1/2 storeys and a fully finished basement. Designed by Raymond Bonter, you'll love the large rooms, big windows and high quality finishings throughout this 4,600 sq ft custom built home. 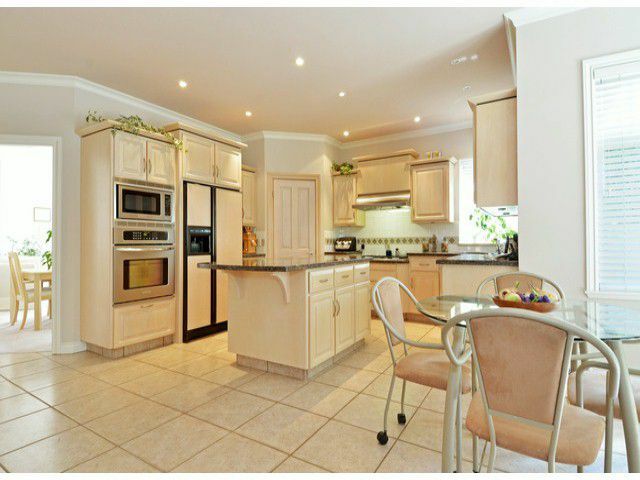 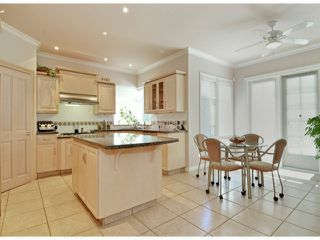 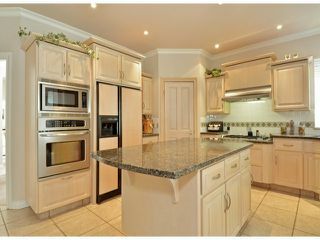 Functional kitchen with maple cabinets, granite counters, Dacor gas cooktop and large pantry. The eating area opens onto the private, landscaped yard. 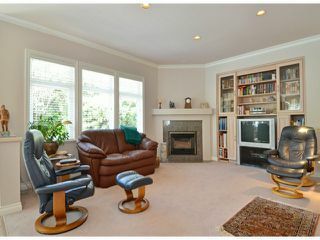 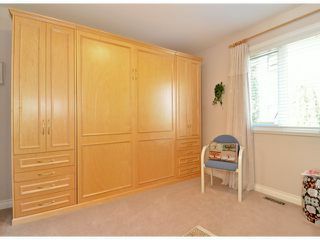 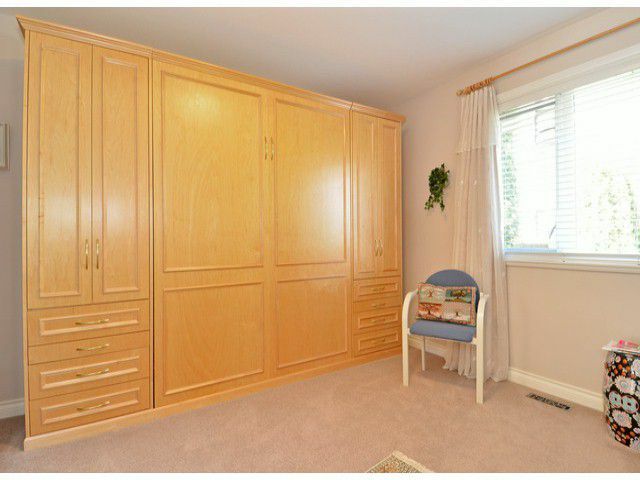 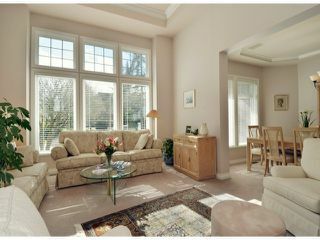 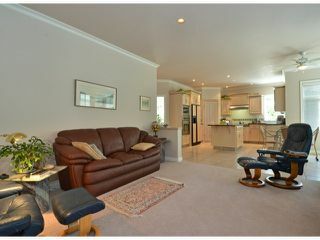 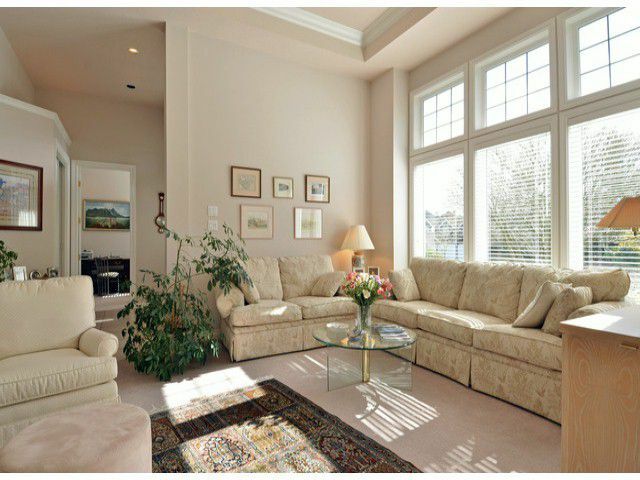 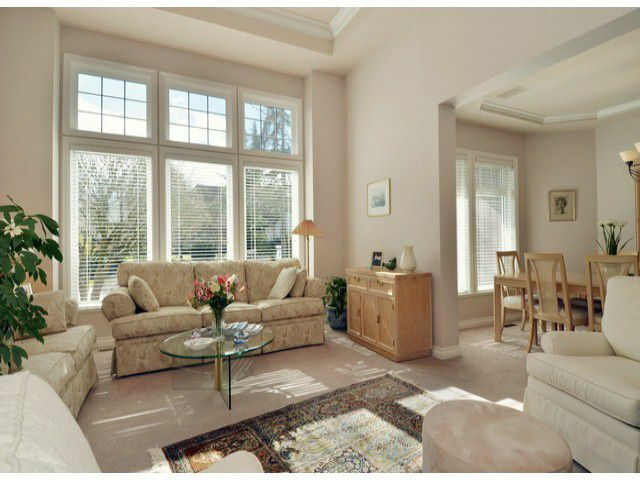 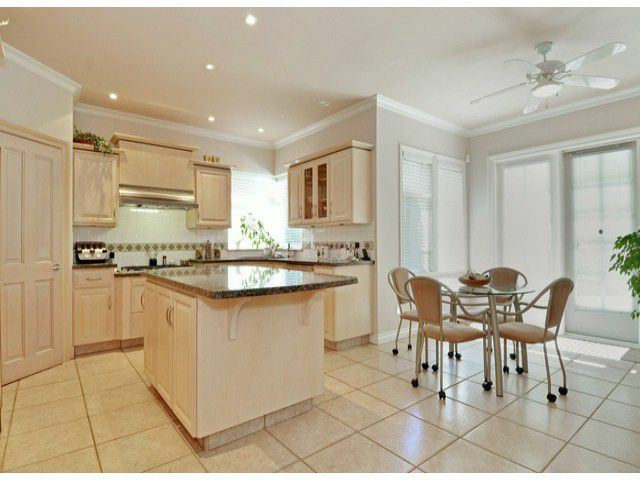 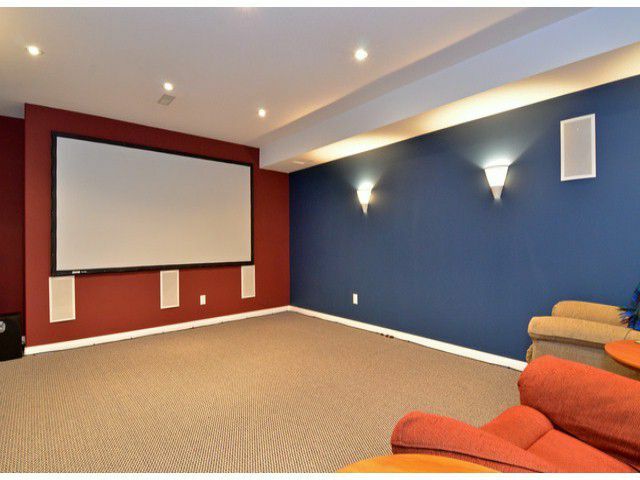 Large, comfortable family room off the kitchen has a built-in entertainment centre. 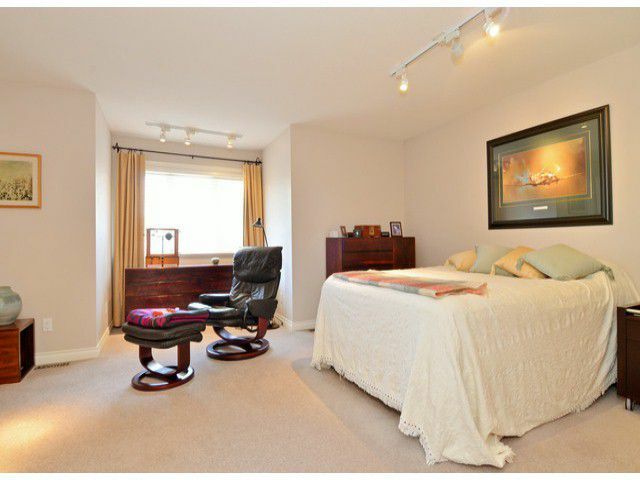 The office and master bedroom with 5 piece ensuite are also on the main floor. 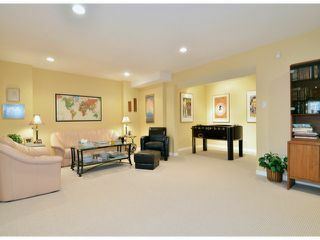 Second master and third bedroom are on the upper level. 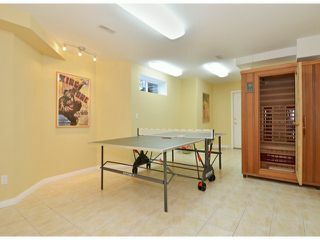 Finished basement boasts a media room with surround sound, games area, bedroom, and recreation room. 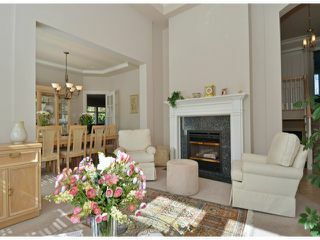 Wonderfully comfortable, family home.